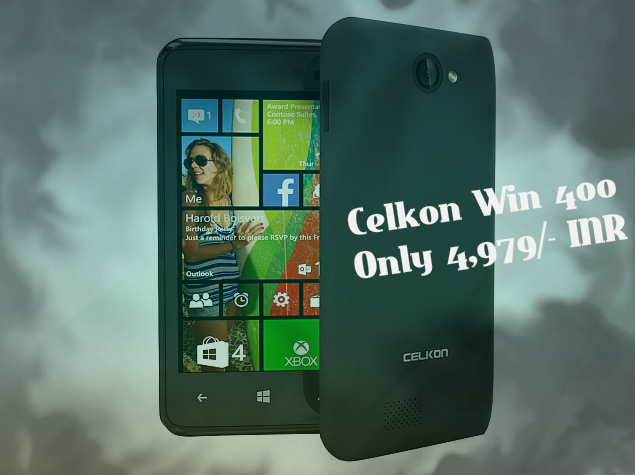 Celkon India launches the 1st ever Celkon phone featuring the Windows OS the Celkon Win 400 in the Indian Smartphone market. 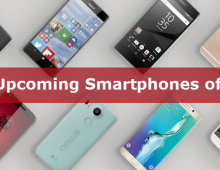 As it can be very clearly seen that the Indian Smartphone is already been heating up with the availability of Smartphones like the Redmi 1s, Redmi Note and the Microsoft Lumia 535 etc. 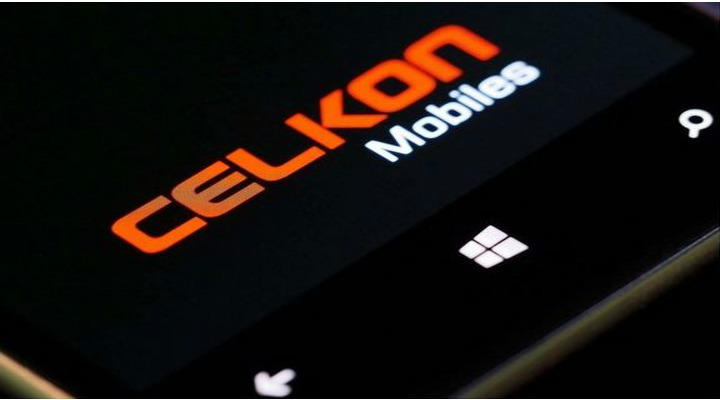 Celkon makes the condition more critical and increases the Smartphone market competition with the launch of it’s mid-ranged Windows Celkon phone. 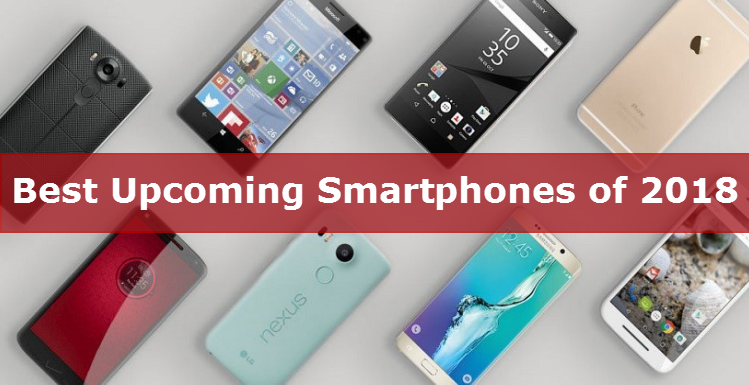 Sim The phone comes along with dual sim functionality supporting which enables the use of GSM sims for both the slots. 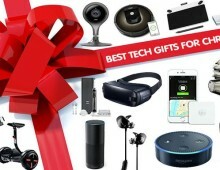 Display This come comes along with a 4 - inch IPS LCD 480X800 resolution capacitive display. Weight and Dimensions When it comes to the weight and dimensions the phone weighs around 120 grams and 125.4mmX65mmX10.3mm in the overall dimensions. 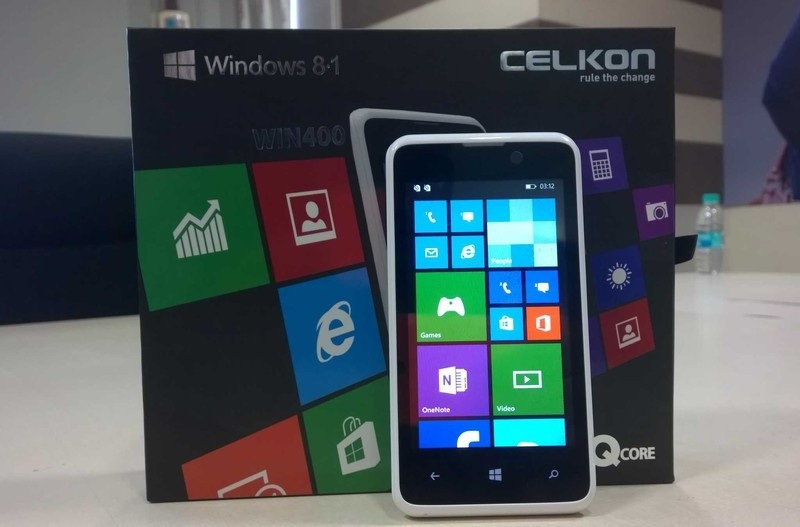 OS The all new Celkon Win 400 features the latest Windows 8.1 OS and which may be upgradable to the Windows 10. RAM The Celkon Win 400 comes with a 512 MB of RAM. Internal Storage - This phone has been packed with a 4 GB of Internal Storage out of which 2.2 GB of memory is user available. Memory Expandable Yes the phones internal memory can be expandable up to 32 GB via external SD memory card. 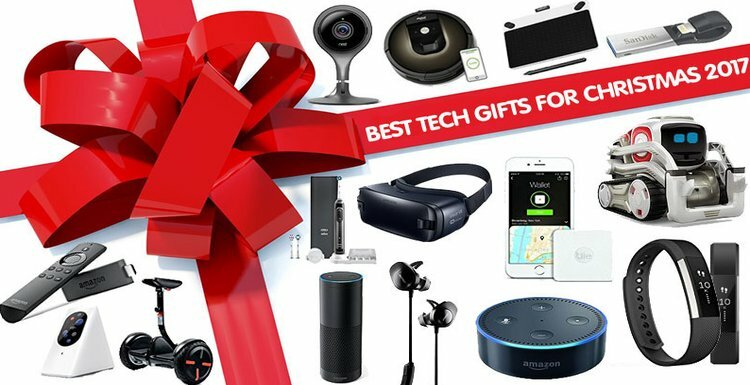 Camera When it comes to the camera the Celkon Win 400 has bene provided with a 5 MP rear camera with LED flash which can take quiet sharp pictures in low light conditions and can record videos at 720 p resolution at 30 fps. Secondary Camera Yes the Celkon Win 400 has been provided with a 1.3 MP front facing camera for video calls. Processor The Qualcomm Snapdragon 200 1.3 GHZ (MSM8212) quad-core processor powers the all new Celkon Win 400. Other Features The all new Celkon Win 400 has been provided with features like 3G , Bluetooth , WiFI , GPS and with other USB connectivity options. Battery The all new Celkon Win 400 has been provided with a 1500 mAH Li-on battery which may last up to a day on moderate usage. The specs with which the Celkon Win 400 has been launched are pretty good but the most surprising thing is that this phone is available for only 4,979/- INR only, thus making this phone as the cheapest Windows phone ever launched. The Celkon Win 400 is rolling out for sale in the Indian Smartphone markets.The market is really gonna heat up with the entry of this amazing Smartphone in the Indian markets.